A flight to Hawaii can take longer than flying to Europe for some. For East Coasters it’s a whopping 11-12 hour journey, about as long as it takes to fly between New York and Buenos Aires. 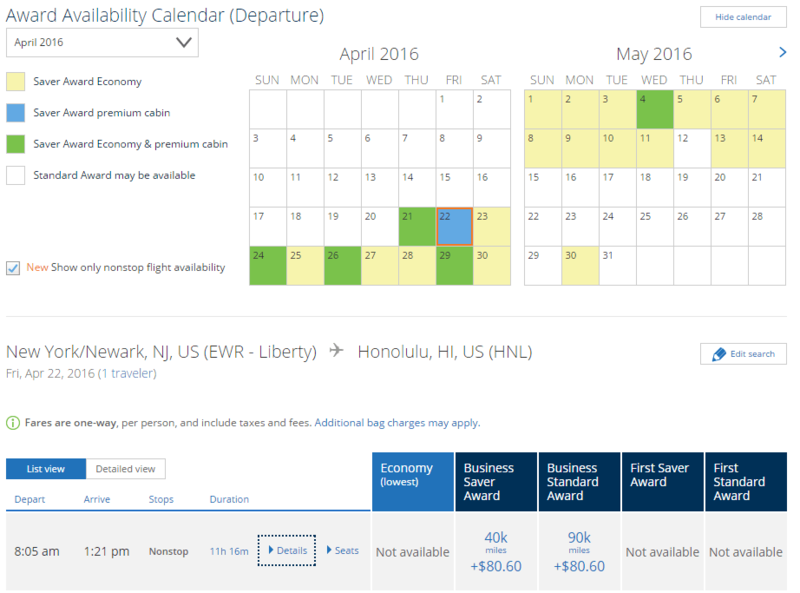 There is a considerable shortage of comfortable premium class seats from the U.S. to Hawaii, although they do exist and more are on the way. Here’s a rundown. American Airlines offers lie-flat seats in first to Honolulu and Maui from Dallas. Since American flies a two-class aircraft on this route, this is a terrific value. Or it would be if you could find availability. Unfortunately, finding Saver availability on this route in any direction is tough. 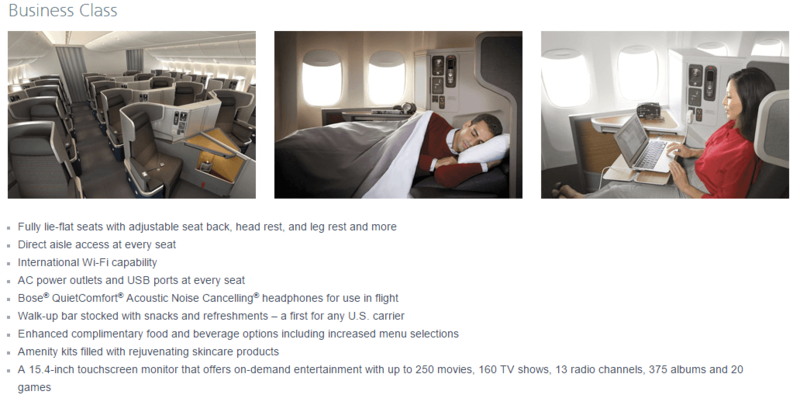 But if you manage to get it, that’s 40,000 AA miles for an 8.5-hour flight, which is not bad. Just make sure that you fly the 767. Click Details. To verify that you’re getting a lie-flat seat, click Seats. The 40,000-mile rate is a great deal for an 11-hour flight. Delta flies A330s to Honolulu from Atlanta, Los Angeles, Salt Lake City, and, seasonally, Minneapolis, San Francisco, and New York (JFK). 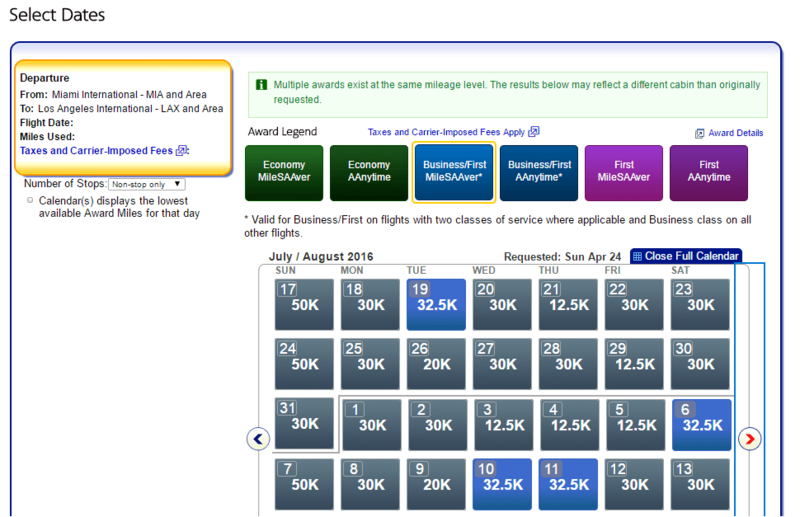 Unfortunately, finding a Delta award seat to or from Honolulu at the Saver 40,000 miles rate is nearly impossible. Hawaiian flies to Hawaii mostly from the West Coast with the exception of JFK in New York. The airline doesn’t have lie-flat seats as of yet, but it is refurbishing its long-haul A330s, installing new lie-flat seats in 2x2x2 configuration. Hawaiian has begun redesigning all its A330s fleet, and since it flies from New York on A330 too, it means that lie-flat seats will be installed there in the near future as well. Unfortunately, finding a first class seat at the Saver 40,000 miles rate (for one-way travel) is nearly impossible. More Lie-Flat Seats in the U.S.
JetBlue also got on the lie-flat bandwagon and is offering a highly-acclaimed first class product called Mint that it’s been consistently extending for the last two years. The Mint seat is an excellent product giving the legacies a run for their money, and JetBlue prices it much cheaper than AA, United, and Delta. Starting at less than $600 per one-way flight, it is the best domestic first class you can buy for the money. Unfortunately, the same can’t be said about the points. 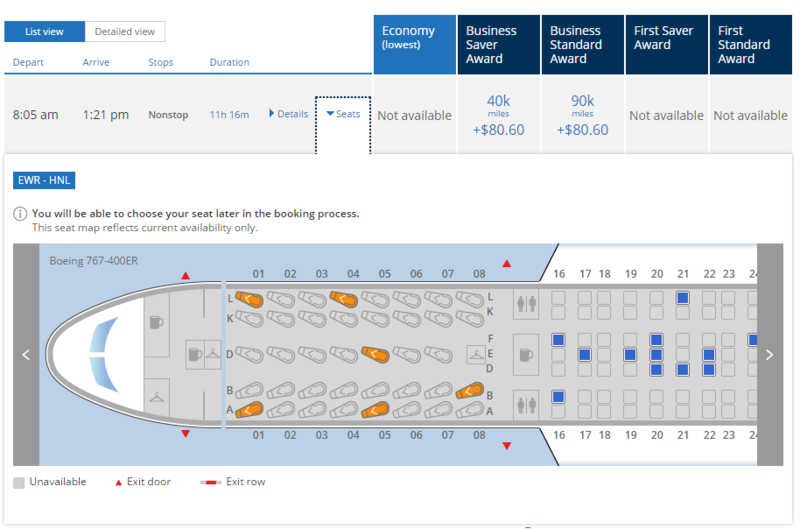 The problem with redeeming Jet Blue TrueBlue points for a Mint seat is that it will always yield the worst value for your points since than TrueBlue is revenue-based. If you can get a good cash fare for Mint, go for it. Otherwise, use the points for a simple economy ticket and you will get better value for them. There are other domestic routes where you can experience a true international first and business-class service. 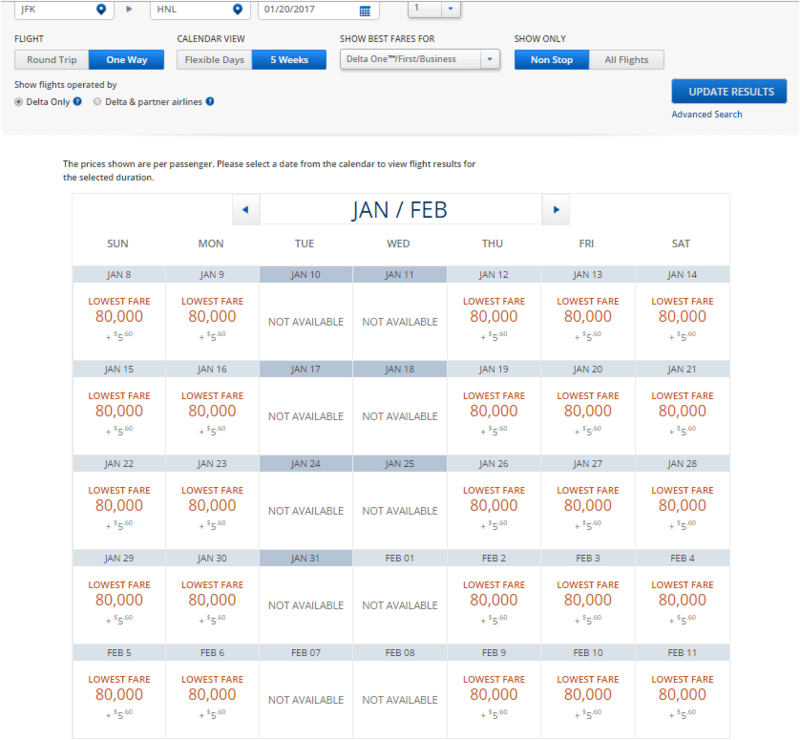 AA, for example, flies a three-class 777 between Miami and Los Angeles, and you can actually find availability if you are searching a few months ahead. There are other routes with lie-flat seats such as Miami–New York, Miami–Dallas, or Dallas–Los Angeles, but they are too short and not worth wasting your hard-earned miles. Book economy travel, and save your miles for premium class when it really matters – for your long-haul journeys.